As a family we all love to read. I love reading myself although a lot of is seems to be online now reading an actual book is like a big treat! The girls love me reading to them at bedtimes or any times when they like to whined down a little. 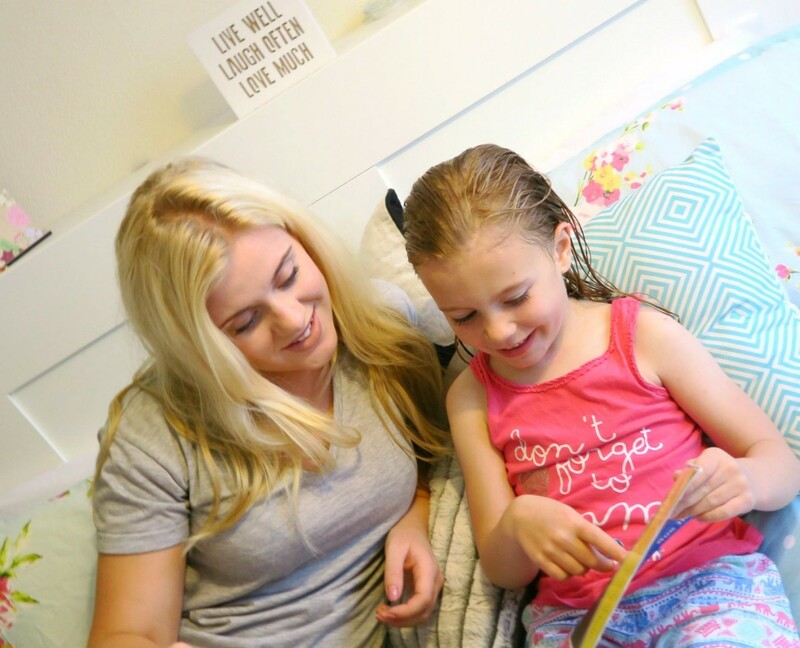 As Maisy and Bella are getting older more and more they are the ones who like to do the reading, Maisy’s getting really good at reading now and Bella is picking up letters and words from her big sister. 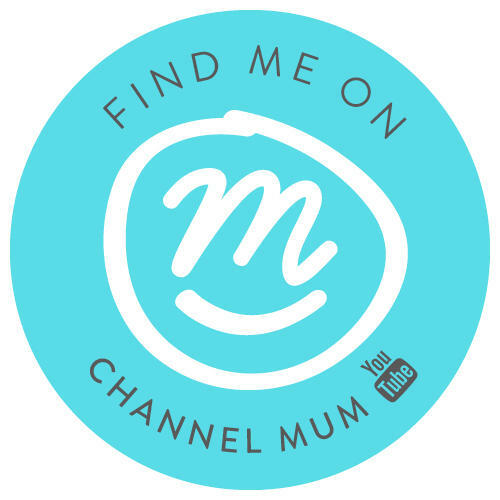 I love seeing them sounding out words together, I kind of think Maisy might become a teacher one day she’s so good at it! Even Lottie has started to prefer reading me a story, although she just makes it up from the pictures it’s fine and usually the story turns out quite funny! 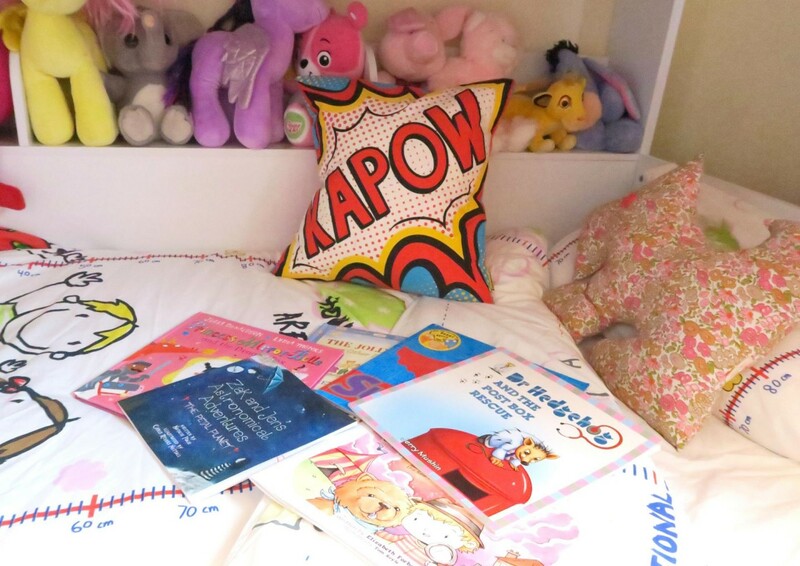 They love having a little reading nook, which happens to be the bottom bunk in their bunk beds, surrounded by soft toys, lots of stories and comfy cushions. 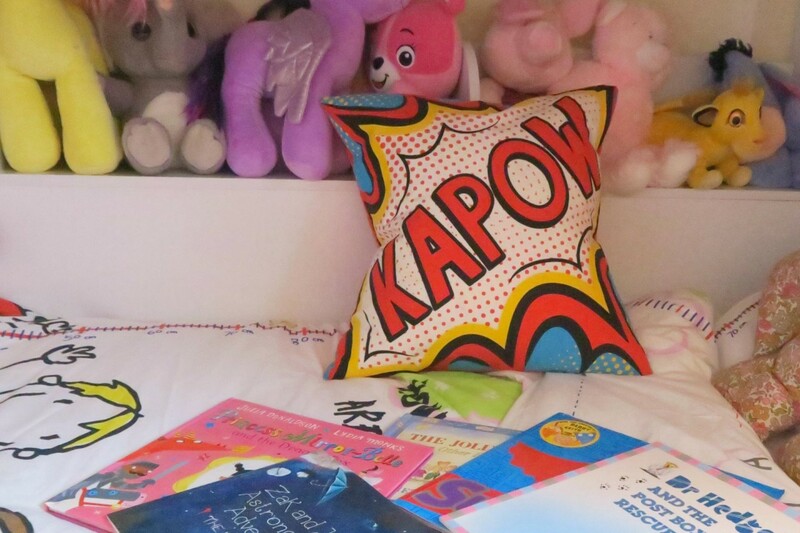 I am so in love with this KAPOW Cushion from Coconut Grass they have a whole range of comic book cushions which I will slowly collect as the girls think that are awesome! 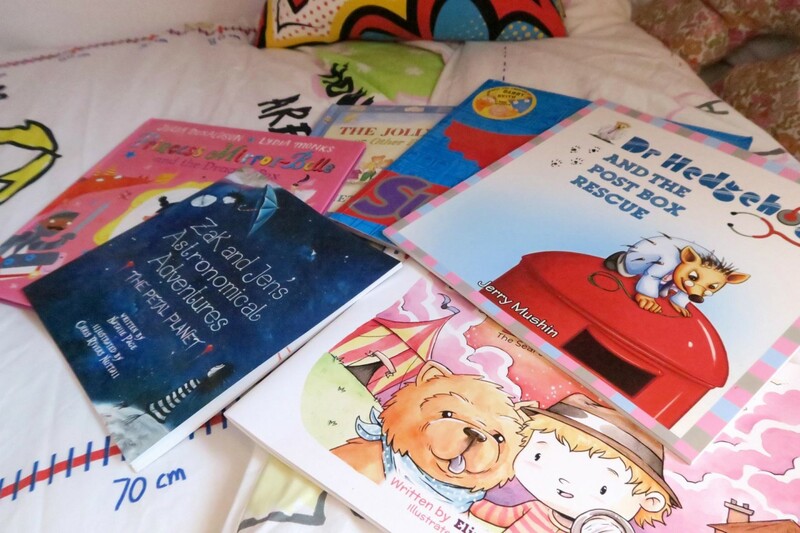 Toddlers are creatures of habit so my little ones will happily sit and listen to the same book over and over again, it gets a tad boring for me so I try and change it up with new books heres some we have been reading lately. Dr Hedgehog and the post box rescue by Jerry Mushin – this came in a set but this one seems to be the one we have read the most, it’s a cute little story with nice pictures and Maisy loves helping to read this one. Princess Mirror-Belle and the dragon pox by Julia Donaldson – a funny little story the gets my girls giggling, they love the glittery pages. The jolly postman and other peoples letters by Janet & Allan Ahlberg – The girls love this book because of the pull out letters that come with it, it make it fun for them as it refers back to other fairytales and stories that they already know. 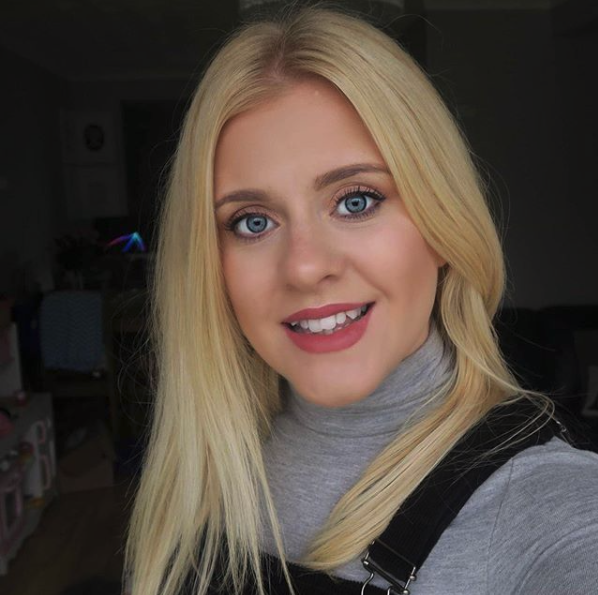 Supertato by Sue Hendra – I think my girls know this book off by heart, I know I said we try and change it up but they just love this story about the cheeky run away pea they are always in tear of laughter. Baby and Lion dog by Elizabeth Forbes – this book was sent to us recently, it is a really sweet story about going on an adventure and how the characters work together to solve a mystery, its quite a long story compared to most aimed at pre schoolers but it is perfect for snuggling up under a cover all together. Zak and Jen’s Astronomical adventures – the petal planet by Natalie Page – The girls and I love the illustrations in this book they’re gorgeous and so different, again a lovely little story with a pinch of magic that they love to read along with me. We love reading too, I think it’s so important to get kids into reading. We haven’t read any of your suggestions though so will have to look out for them. Lots of great reads here. I think my niece would love some of these.